Fall has got to be my absolute favorite season, as if you didn't pick up on that yet! So when the event taking place in Lexington called Party for the Pumpkins popped up in my Facebook feed I knew that it needed to be shared! 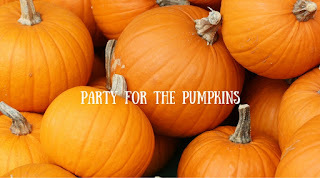 On October 17th from 2pm - 6pm you and your family can go party with the pumpkins! 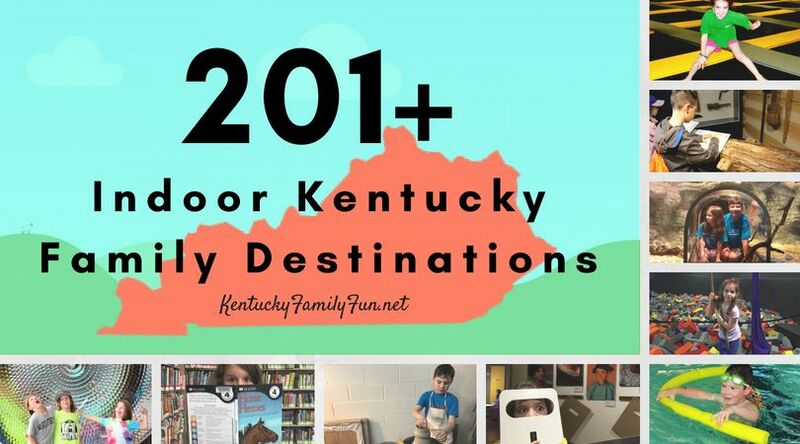 This event takes place at the Arboretum located on the University of Kentucky's campus. Did you know that they have an arboretum that the public can visit? Here is a link to their website if you want to learn more. The event on the 17th is a fundraiser for the arboretum, and all of the proceeds from the event will go back to the arboretum. There is lots of family friendly fun to be had during the pumpkin party, like live music, seasonally delicious food and amazingly carved pumpkins. There will be uncarved pumpkins available for sale during the event and children under 12 years old will receive a free pumpkin with paid admission. Children are encouraged to wear their halloween costumes to this event as well. 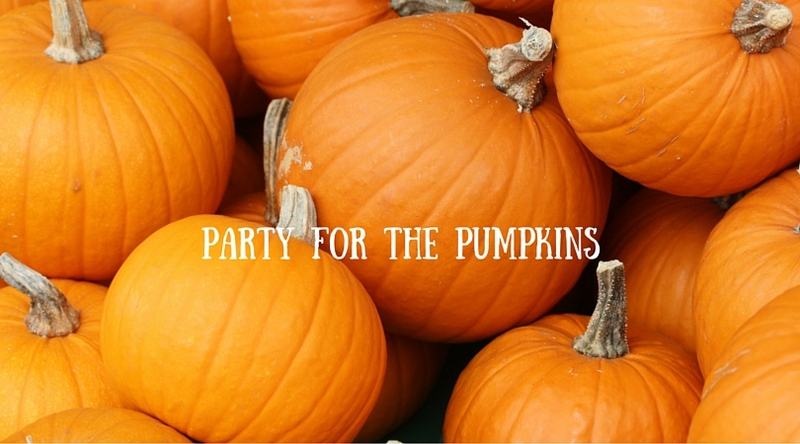 If you and your family decide to head to the Party for the Pumpkins make sure you tell us all about it! Family Adventure Day at Churchill Downs!